Hello, Here is a card for a baby girl made from the My Precious Daughter collection. 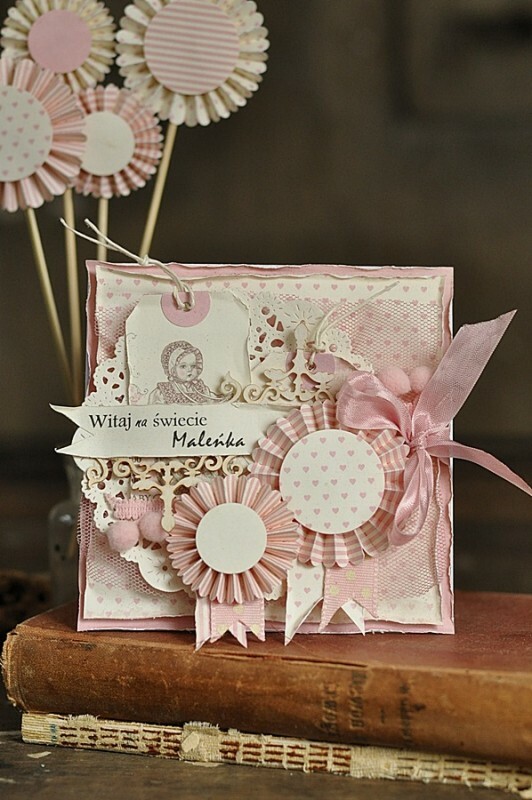 Ewa, this card is so beautiful and what a keepsake, too! Love your design, the colors, die cuts, just everything is adorable!